July 7, 2016, Taipei – Advantech, a global leader in embedded computing and IoT technology, is glad to announce the launch of its new WISE-PaaS/RMM version 3.1, an IoT device management software platform. WISE-PaaS/RMM 3.1 is an open standardized IoT software platform for users by applying MQTT, a standard and popular IoT M2M protocol for device and server communication.WISE-PaaS/RMM 3.1 comes with more than 100 RESTful APIs including, account management, device management, device control, event management, system management, and database management. RESTful APIs create new web services and help integrate functions and data with their management tools. Furthermore, WISE-PaaS/RMM 3.1 will release WISE-Agent source code as open source. WISE-Agent software works on the device side, helping customers to develop their own applications. WISE-PaaS/RMM highly enhances connectivity for hardware, software, devices and sensors, and helps customers to transform their business to include IoT cloud services. Based on WISE-PaaS/RMM 3.0 for remote device monitoring and management, version 3.1 offers centralized management and a dashboard builder for data visualization. Customers can develop dashboards to monitor and manage all their connected devices. WISE-PaaS/RMM 3.1 is also integrated with Node-Red which is a “drag and drop” logic editor tool for users to access data and features in WISE-PaaS/RMM 3.1 for device flow and action control management. To provide a stable and reliable centralized management platform, WISE-PaaS/RMM 3.1 includes server redundancy whereby devices can have direct connection, with the security of a back-up server if the main server loses connection. This is designed to make sure data and services auto-sync between the main server and the back-up server. WISE-PaaS/RMM 3.1 also provides a hierarchical server, which supports the main server and sub-server structure at the same time. Users can use the sub-server for local device management and use the main server to collect data from local servers in order to disperse the load on the main server. To connect devices and consolidate data acquisition, WISE-PaaS/RMM 3.1 provides a handler structure in WISE-Agent for users to extend data acquisition capability to connected devices. 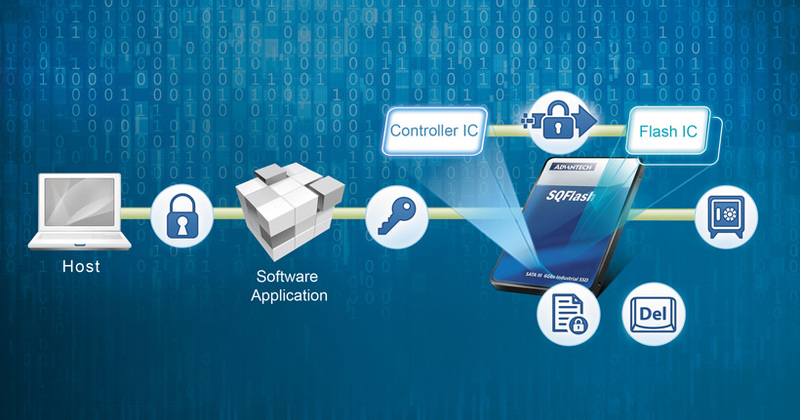 Customers can develop routines based on sample code Advantech provides to create handlers for their own devices and application scenarios. 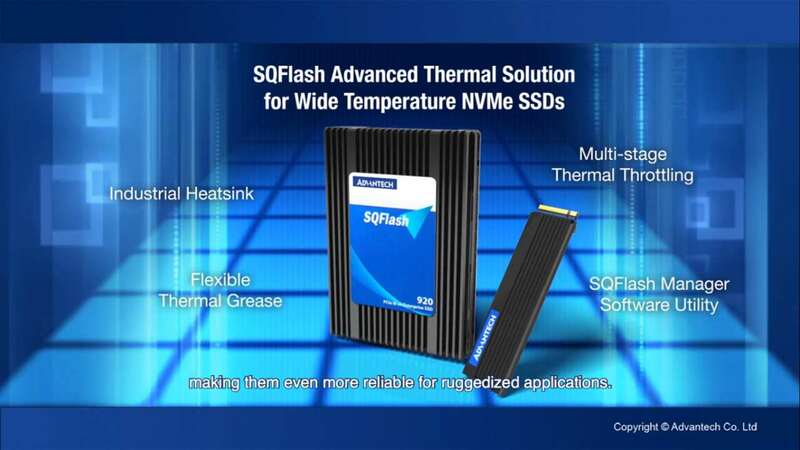 Advantech provides two data bases (MongoDB and PostgreDB), SQL and no-SQL, for data storage and easy management. With WISE-PaaS/RMM 3.1, customers can collect data from devices, equipment, sensors and software, shorten development time and reduce development resources. It helps customers develop new IoT application models and it also integrates with Advantech’s IoT Gateway Starter Kit, a ready-to-run package with pre-configured hardware, platform services (WISE-PaaS) and Microsoft’s Azure service certification. WISE-PaaS/RMM 3.1 helps Advantech partners to develop innovative IoT services and transform with new IoT business models. Advantech works with Microsoft Marketplace so that customers can launch their solution and transform their business from solution selling to service selling.